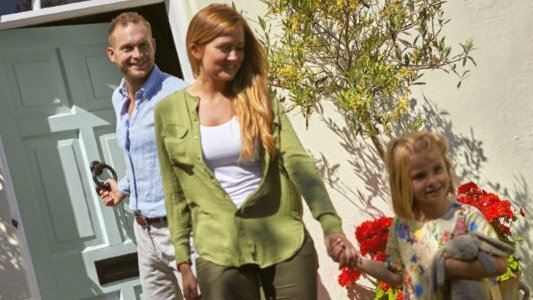 Buying a property for investment can be a daunting prospect but with a little research and some professional advice, it’s possible to navigate the process in a straightforward manner. 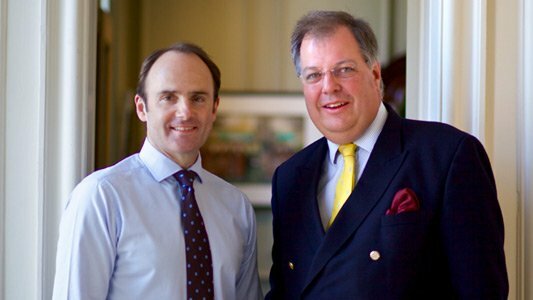 When a private investor recently contacted Henry Adams in Billingshurst having seen an advert in the paper, they went on to successfully negotiate the purchase of an investment property but the relationship with the company didn’t end there. 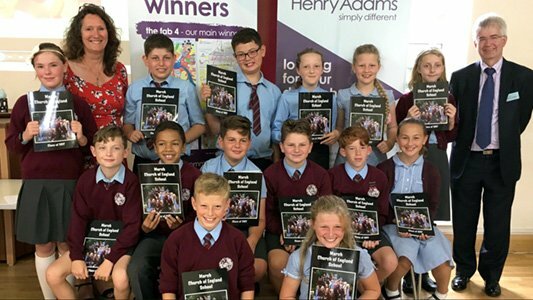 “One of the key benefits of using an agency which handles both sales and lettings within the village network is that the process is seamless,” explains Nick van Klaveren, lettings manager at Henry Adams in Storrington. 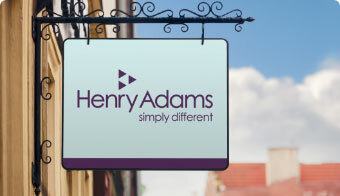 For information and advice on all aspects of letting or renting property, contact Henry Adams Lettings on 01903 745511 or emaillettings@henryadams.co.uk or simply call in to their offices in The Square, Storrington or Carfax, Horsham.